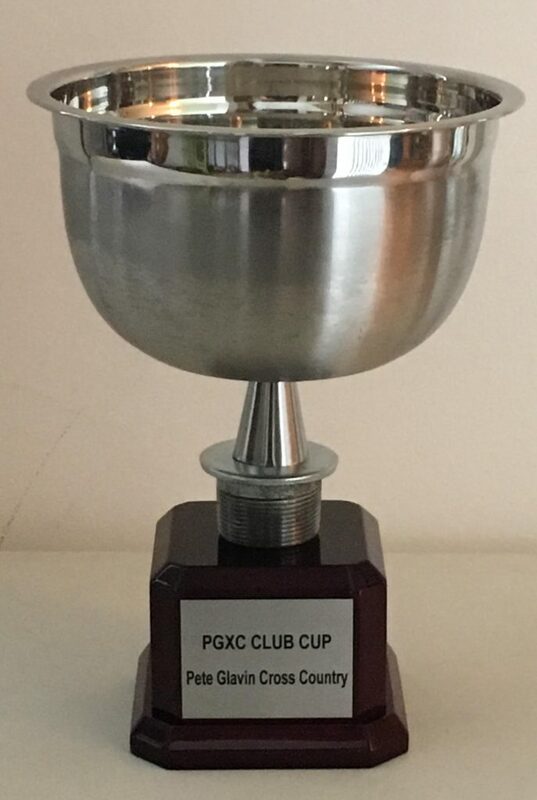 Welcome to the 30th year of the PGXC Series. Come run one or all five of the best Cross Country races in Upstate NY for Open and Masters runners. Individual and Club members compete for individual age group prizes and team awards at each race. Members of Upstate NY Clubs also compete for Series points, awards, and bragging rights. Series individual and team champions will be recognized at Championship Day on Sunday, November 18th. These races are for the most experienced runners as well as beginners to the sport of Cross Country running. It’s fun for all and anyone may participate. The PGXC series is now in its 30th year and was started in 1990 by the late Peter Glavin. Participants earn individual points or club points in various age group competitions at each race. 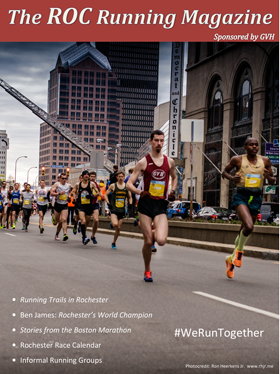 The five races are hosted by local clubs in locations throughout the Southern Tier, Central, and Western NYS. Awarded to the Club Team with the most accumulated points throughout the season. Points will be awarded to the top 3 teams in each category (3 pts for 1st, 2 for 2nd and 1 for 3rd place). NOTE: get ready for 2019…. bigger and better than ever! The courses will again be mostly fields/trails in our great Upstate parks. – For each race: overall winners receive a bottle of wine, top 3 in each age group enjoy gourmet snacks and refreshing beverages for team winners; as is the tradition. – For series awards: top 10 in each age group receives a bottle of wine, age group winners receive a special award and series team winners…more refreshing beverages and bragging rights of course. The ??? 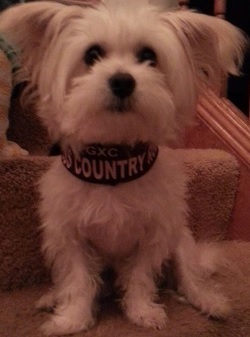 race in the PGXC series will double as the USATF Niagara XC Championships. Can’t run the race but want to help out? We could always use volunteers!